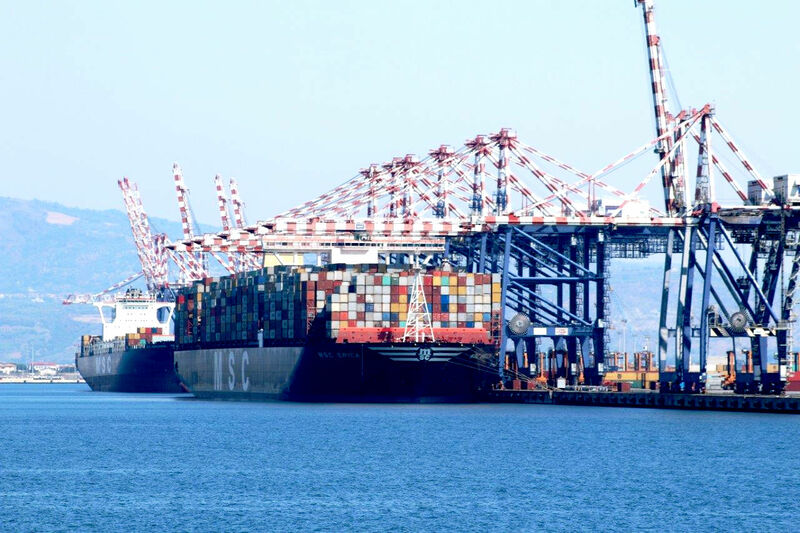 Contship Italia’s premier hub port, Medcenter Container Terminal in Gioia Tauro recently welcomed the ultra large container ship, MSC Erica. 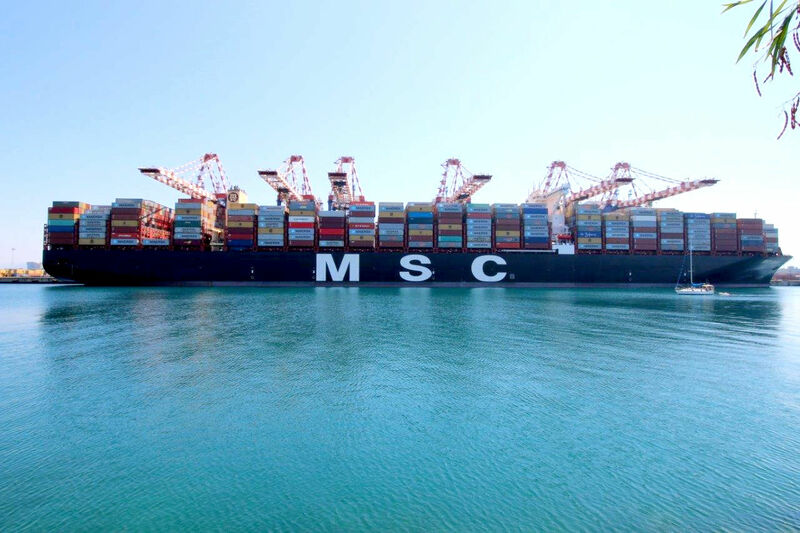 Operated by MSC she made an extra call en-route from Asia, before heading on to Bremerhaven. 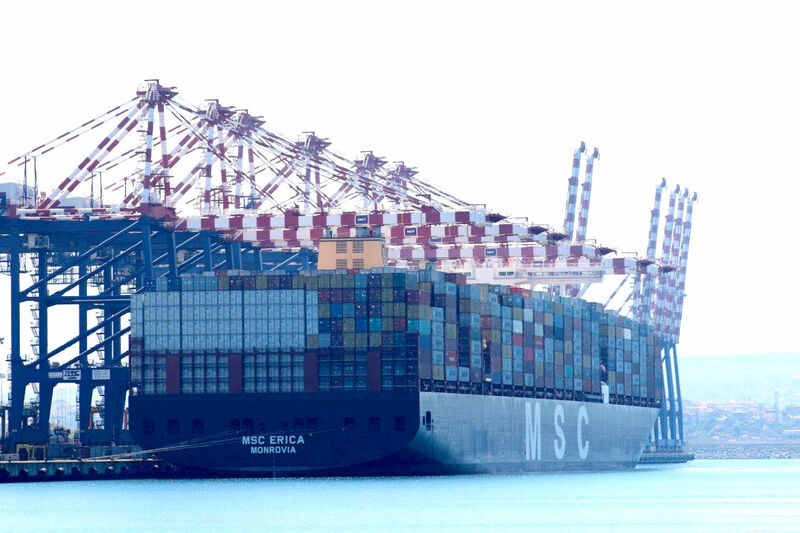 Built in 2016 and measuring 398m in length and 59m in width, she has a deadweight of 200,148 tons and capable of carrying 19,224 TEUs. 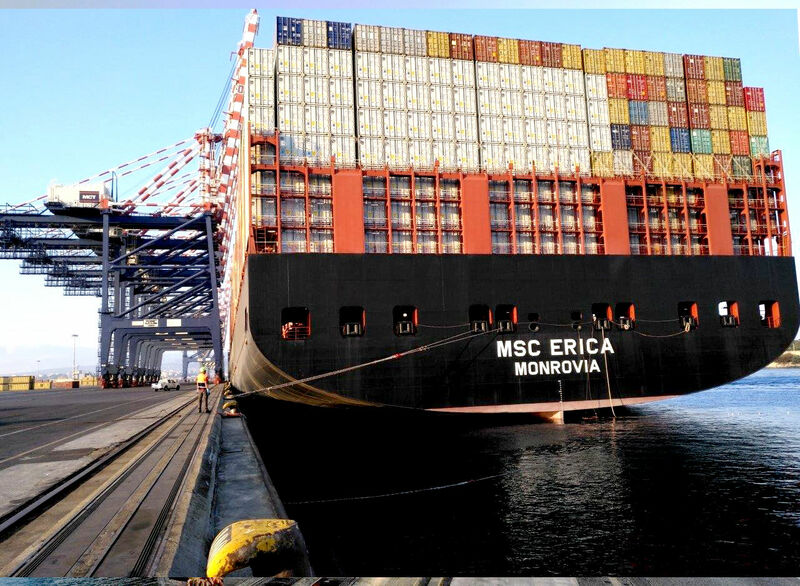 MCT worked the MSC Erica including the 23rd row within the schedule and she sailed on time to North Europe. Pictured in the middle, receiving a commemorative crest is Capt. 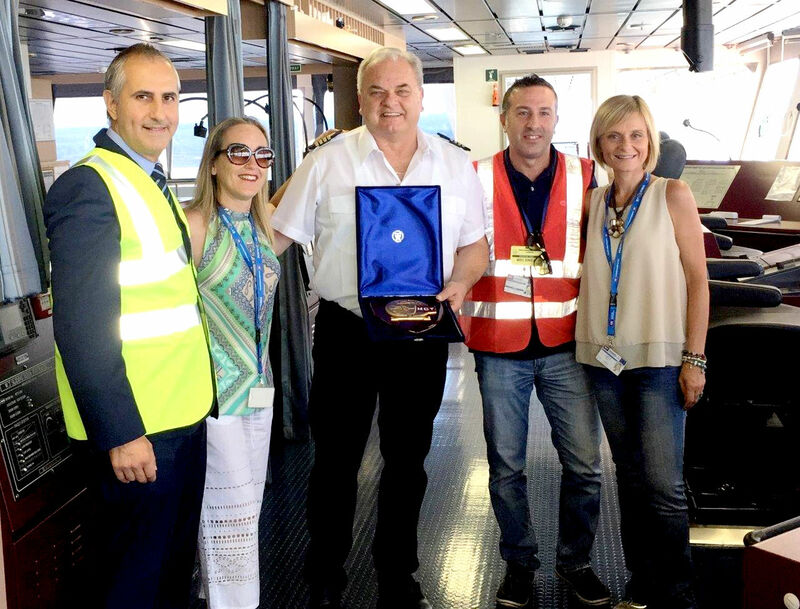 Petar Stambulic (MSC Erica Master) and left to right is Mr. Giuseppe Polimeni (Le Navi Agency), Ms. Maria Rosa Lombardo (MCT), Mr. Ivan Lombardo (Le Navi Agency) and Ms. Francesca Fiordaliso (MCT).